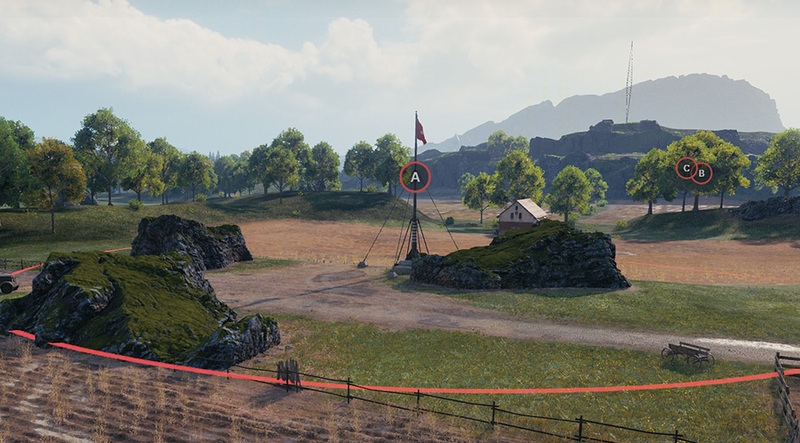 World of Tanks news » Frontline Returns! In the first quarter of 2019, Frontline will return to World of Tanks! This time your favorite game mode has received a slight revamp making it more enjoyable than ever. We've tried to keep the friendly and relaxing atmosphere, where you can play just for fun, but at the same time give you the opportunity to accomplish more goals. We’re sure you'll enjoy it! Before we officially launch Frontline, we'd like to make sure that the changes and revisions we've proposed are the best they can be. We also want to see how the updated progression system will work outside test conditions. 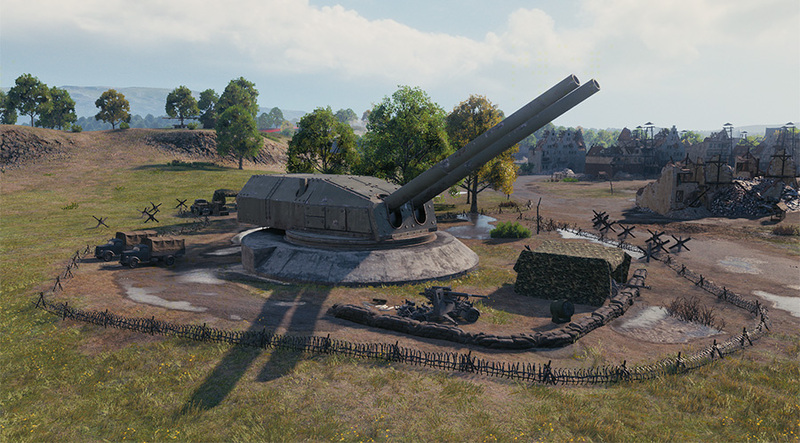 So, Frontline will be available to everyone in Common Test 3. Frontline in 2019 will not be a short-term event. Instead, it will be a series of events throughout the year. So, every calendar month, Frontline will kick off and be available for one week. Your 2019 Frontline journey will last 10 weeks total. Weeks where Frontline is available are “Episodes” and between Episodes, the mode is unavailable. Climb the Ranks from Private to General based on your battle performance. Get rewards for reaching certain Frontline Tiers — 30 total! Once you reach Frontline Tier 30, activate the special Prestige mechanic to begin the process again and earn even more rewards. You can activate the Prestige mechanic up to 10 times (instead of the previous three) — once for every new Episode of Frontline! There is no strict time frame regarding missed Prestige Levels. For example, if you start playing for the first time in Episode 5, you can catch up with the Prestige progression and reach all of the missed Prestige Levels (from I to V) any time you want, starting with the first Prestige Level. Once you’ve reached any Frontline Tier out of 30, you earn a fixed reward: Credits, Regular and Premium Consumables, Directives, and Personal Reserves. In addition to the standard rewards for reaching a certain Prestige Level, you can earn special Prestige Points. 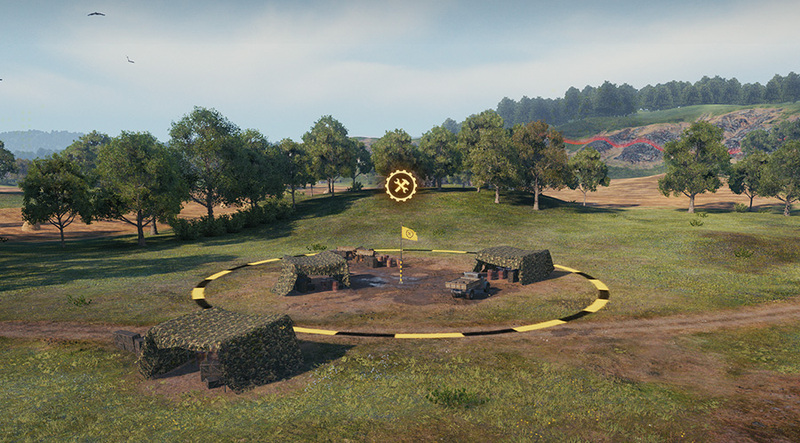 These Points are exchanged for reward vehicles. The Tier VIII Premium Chinese heavy. You can also meet it often in Random Battles. Rare Tier VIII Swedish heavy that's a Frontline-exclusive vehicle and has yet to see combat (other than for testing). The Emil 1951 has already passed through limited tests, the results of which will change its characteristics during one of Frontline Episodes. A Tier IX tank. Its name, class, nation, and characteristics are top secret and will be published later during the season. It can only be obtained at the 10th Prestige Level. Note: Choose wisely, the Prestige Points you will earn can only afford you a maximum of two (2) vehicles. Enhanced combat abilities "Smoke Screen" and "Inspire"
Also, in the new season the map will be optimized to ensure stable performance. You will see a noticeable increase of FPS on a PC of almost any configuration. However, Frontline will still require more system resources than regular Random Battles. This is due to several key factors specifically related to Frontline, including the large map size, a large number of objects, vehicles on the field, and activation of Combat Reserves. This season you have the opportunity to rent tanks specifically for playing Frontline. All rental vehicles will be replicas of existing tanks and are available only for the Frontline mode. The base vehicle will be available for rent for Credits throughout the 2019 Season. Two (2) Premium vehicles will be available for rent with Gold in each Episode. In all, 10 Premium vehicles will be provided. The pair of vehicles available for rent in each Episode will vary. All Gold spent on rent will be accumulated in a special fund that can be used to get a discount on the purchase of the original version of any leased Premium vehicle. All detailed information, including rewards and precise specifications will be coming later in a dedicated article, "Frontline: Regulations." Stay tuned!